Lions and Tigers and Bears, Oh My. Oops wrong story. Circles and Triangles and Squares, Oh My. 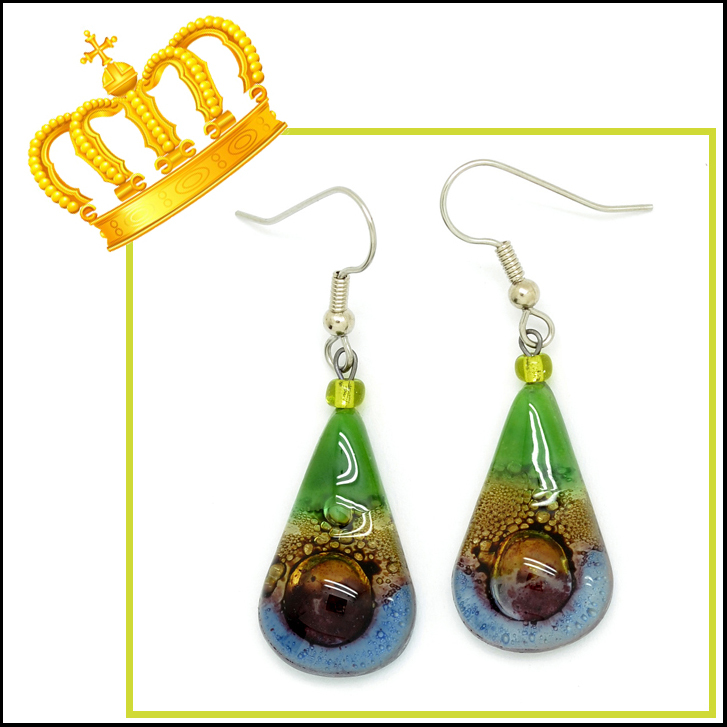 That's more like it when it comes to our Joanie M fused glass fair trade jewelry. This collection is all about "color" and "SHAPE". Every season I spend a lot of time following color trends. I learn from runway shows, fashion magazines, Pantone projections and watching people on the street. This provides me lots of ideas for color combinations I'll develop for not only our Joanie M fused glass, but for our long established Dunitz & Company seed bead jewelry designs. I adore color work and planning. Now - back at the topic at hand. It may seem simple, and perhaps it is. But the main thing that drives Joanie M fused glass sales is finding the right shapes and offering those shapes in the perfect size. Seriously! It seems for earrings, smaller is better. But, not always. The answer? Lots of trial and error. Through trial and error, I've learned there are definitely shapes that never seem to sell well. If it has more than 4 sides, forget it. Pentigons. 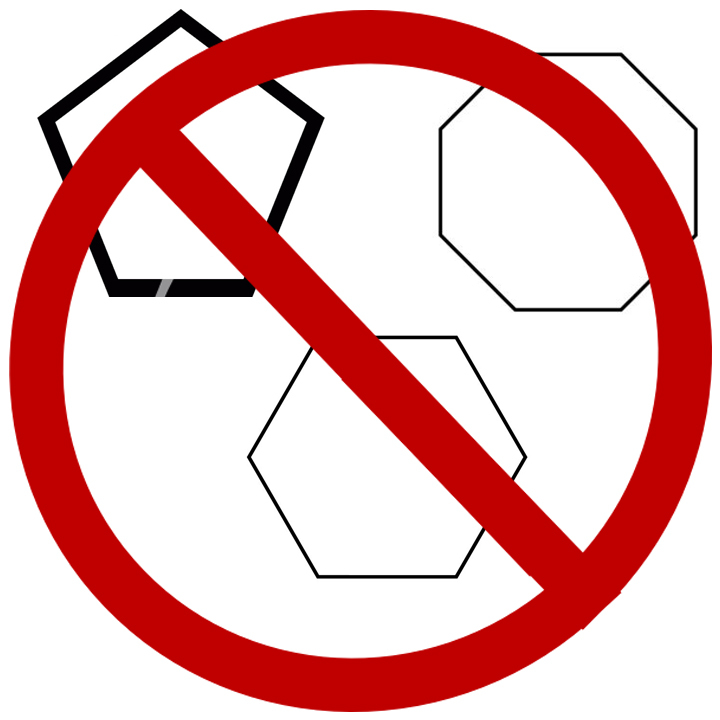 Octagons. Hexigons. No. No. No. Been there, done it. Take my advice. Or make your own mistakes. I've also learned if something is 4-sided, and the sides are different lengths, forget it. That means no to trapezoids...unless it's a rhombus. These are the rules of my fashion by geometry lesson. Now don't think I've exhausted all the options. You'll have to stay tuned to find our what our new Joanie M fused glass earring shape (and size) introduction for Fall 2018 will be. Yes, I have something up my sleeve. And if you work at it, you might guess what that might be. Feel free to send your guess on over!